This app adds an Anonymous Suica card in your Wallet. With this card you can travel and purchase in major cities, Japan. [!] Only one Suica card can be added. [!] 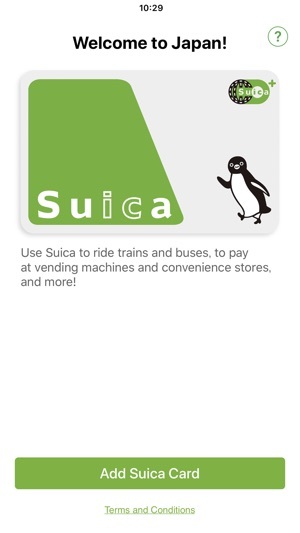 Once added, Suica card is managed in Wallet or Watch app. [!] 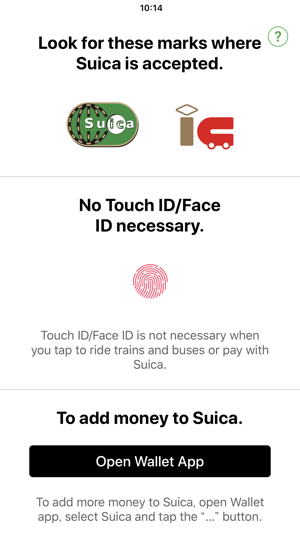 Before upgrading your iPhone or Apple Watch, please delete Suica cards in Wallet from the old device, especially before unpairing Apple Watch. Then add them again to Wallet with the same Apple ID. [!] Note that Touch ID or Face ID is skipped at the ticket gates when "Express Card" is set. 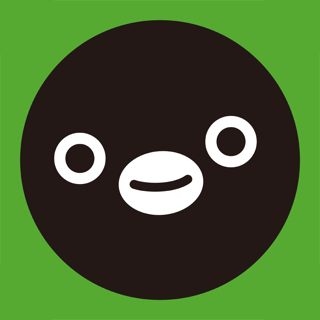 If you are going to Japan with a device that supports it, using this app to give yourself a Mobile Suica makes your life so much easier that you just have to get it. 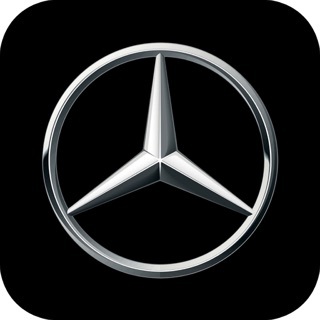 You can reload with a credit card and tap and go at train stations, convenience stores, taxis, restaurants and more. This app does one thing - create a virtual Suica card - but you need to get it if you’re going to Japan. It makes tourist life so much easier. Make life easy in Japan, and earn travel bonus points on your credit card too! 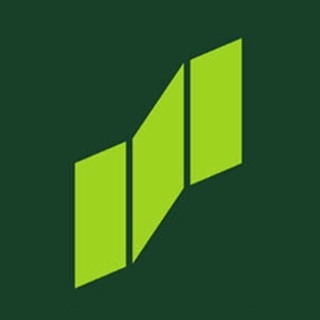 This app creates an anonymous cash value Suica that you can use throughout Japan to pay for anything. 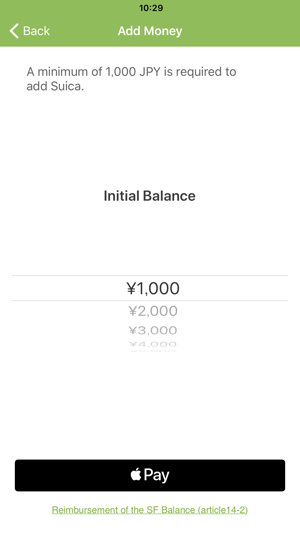 Reload using Apple Pay and never worry about cash again in Japan. Should earn travel bonus for Chase Sapphire cards too. This only works for iPhone 8, X, Xs models. No fees, no deposits, and works natively with iPhone XS. The express card scanning style makes it quick to tap on and off at stations or busses.